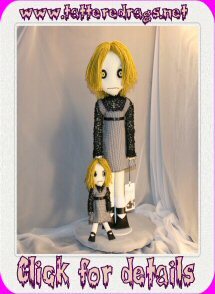 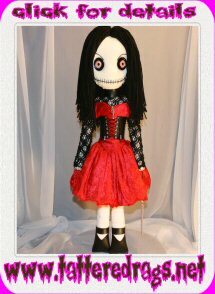 Please E-mail me if you have any questions or would like to purchase more than one doll. 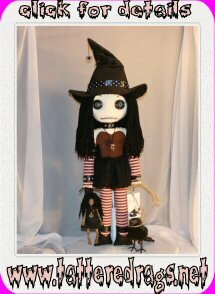 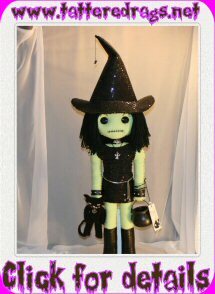 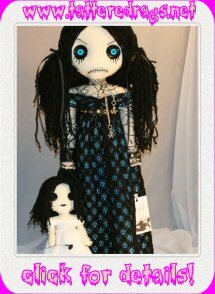 Visit me on Ebay and Etsy for new dolls each week! 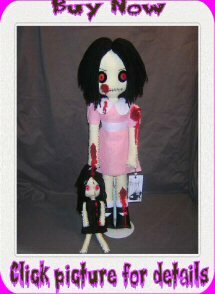 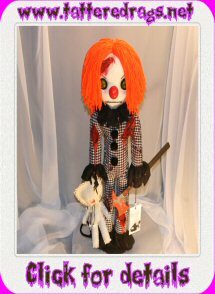 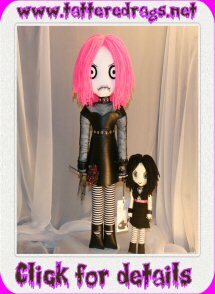 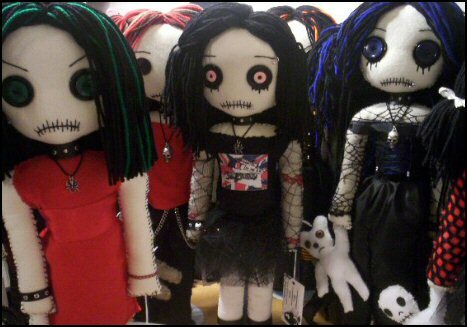 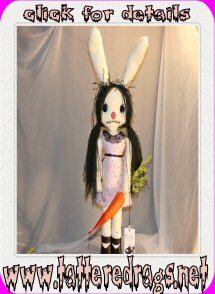 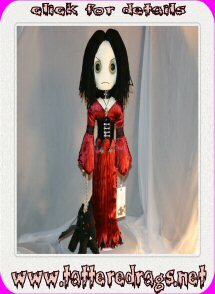 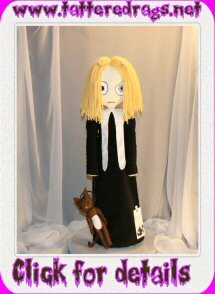 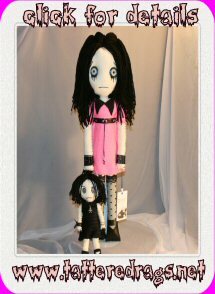 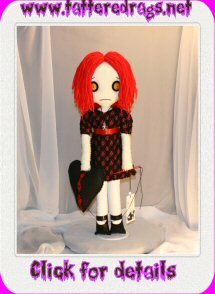 All dolls on this website are Copyright © 2003-2009 Jodi Cain All Rights Reserved!